This video on how to draw a cartoon girl face pretty much speaks for itself. So, instead of breaking down the details here, just watch and enjoy and have fun learning about pushing the proportions of the face to create new and interesting character designs. Consider this as the starting point for really exploring your own drawings and seeing what you can create with your own faces. The more that you work at creating different and interesting faces, the more natural that this is going to come to you. For reference you can look at the way that different artists create their characters. 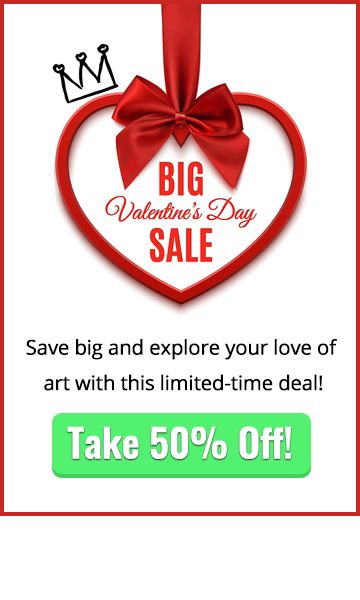 This is a really great way to really explore what is out there already and then use that knowledge for creating your own drawings. 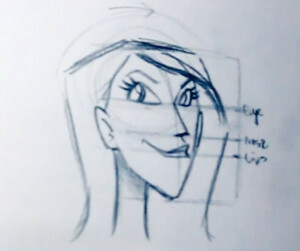 When learning how to draw a cartoon girl face, remember that the power of observation is one of the most important skills an artist can have – it’s not all about techniques and how you can apply the pencil to the page. Really strive to use every chance that you get to observe everything around you and see what you can learn from it. Another great source of inspiration that you can use when you are looking for different proportions is caricature drawings. Caricatures do a really fantastic job of exploiting the key features of a face into all kinds of interesting situations. When you are looking at these drawings try to ask yourself which features the artist has pushed the most and what the effect that has on the finished drawing. If you are looking at these drawings on the computer you could even print them off and then draw in your own construction lines on top of the image to see how the different proportions of the face are drawn in relation to each other. Create Your Own Experimental Characters! 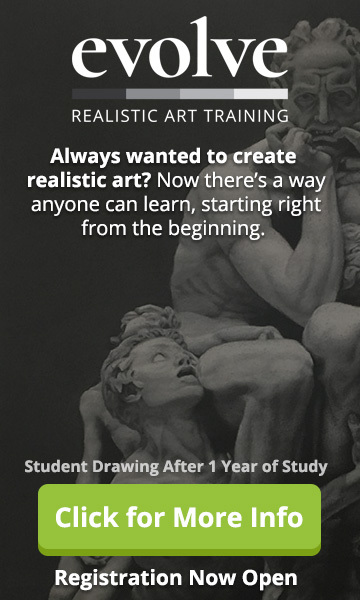 As your skills of observation continue to develop remember to try out what you observe with your own drawings. All of this observation and practice is going to start to take hold within you and start to bring about your own style of cartooning. 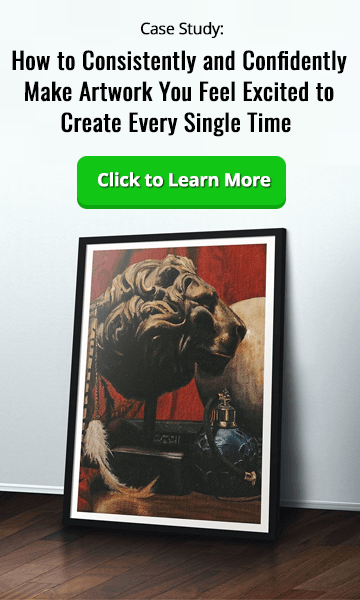 This is something that happens over a long period of time, but the more you work at it the more evident your own style is going to start to show in your work. And that’s it for this tutorial on how to draw a cartoon girl face. See you next time for more art tips!